If you’ve been actively trying to lose fat and contour your body – i.e., eating right, exercising regularly – yet still have stubborn pockets of fat, CoolSculpting may be the solution you’ve been waiting for. This treatment is not only one of the most popular body contouring procedures in our practice, it’s one of the most popular in the entire country! You probably wouldn’t guess that popsicles lead to the development of CoolSculpting, but it’s true! Doctors were familiar with a phenomenon called “popsicle panniculitis,” in which the cheek would lose fat when sucking on a popsicle. After a little experimentation, doctors discovered that fat was much more sensitive to cold than other body tissues, leading to the creation of “cryolipolysis,” the ultimate concept behind CoolSculpting. CoolSculpting by ZELTIQ is a non-surgical body sculpting treatment that uses cryolipolysis (precisely controlled cooling) to great effect. During a CoolSculpting procedure, fat cells in the targeted area are frozen and destroyed without harming adjacent tissue or injuring the skin. Your body’s natural mechanisms then gradually and safely flush out the destroyed cells, leaving behind firmer skin and a more contoured shape. Why Choose CLDerm for Your CoolSculpting Treatment? 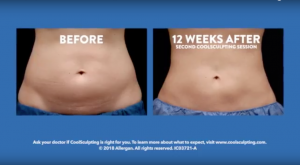 You’ve probably seen CoolSculpting advertised elsewhere, but there’s a big difference in having CoolSculpting performed at Cosmetic Laser Dermatology in San Diego compared to other offices. Not only do our experts have more experience than anyone else, but our Physician Assistant, Leysin is 1 of 2 Masters Coolsculpting Specialists in San Diego. Additionally, we perform DualSculpting, a treatment that uses two machines to treat two areas at once, which allows us to complete your treatment twice as fast. We also have all of the latest applicators and technology available, and we combine every procedure with Acoustic Wave Therapy to ensure our patients get the best possible results. Finally, for some patients, we also combine a radiofrequency heating procedure, Vanquish, to the treatment and may also use a fat dissolving injectable, Kybella for certain small areas. At Cosmetic Laser Dermatology, our body contouring experts specialize in CoolSculpting. With over 100 years of combined dermatology experience and over 100,000 patients treated, our physicians will help you reach your aesthetic goals. We’ll combine our experience and knowledge with the latest in CoolSculpting technology to provide you with optimal results that get noticed. One major benefit of CoolSculpting is that your results look natural, particularly if you’re looking to remove only a few areas of fat. Also, Allergan’s Brilliant Distinctions members will receive points from this procedure. CoolSculpting allows you to experience effective fat reduction without surgery, anesthesia, or downtime. And because our body sculpting specialists perform the treatment themselves, you know you’re getting the best body sculpting treatment possible. Contact Cosmetic Laser Dermatology in San Diego today to learn more about this exciting procedure. Our knowledgeable, compassionate physicians and Physician Assistant listens to your concerns and aesthetic goals from the moment you meet them. 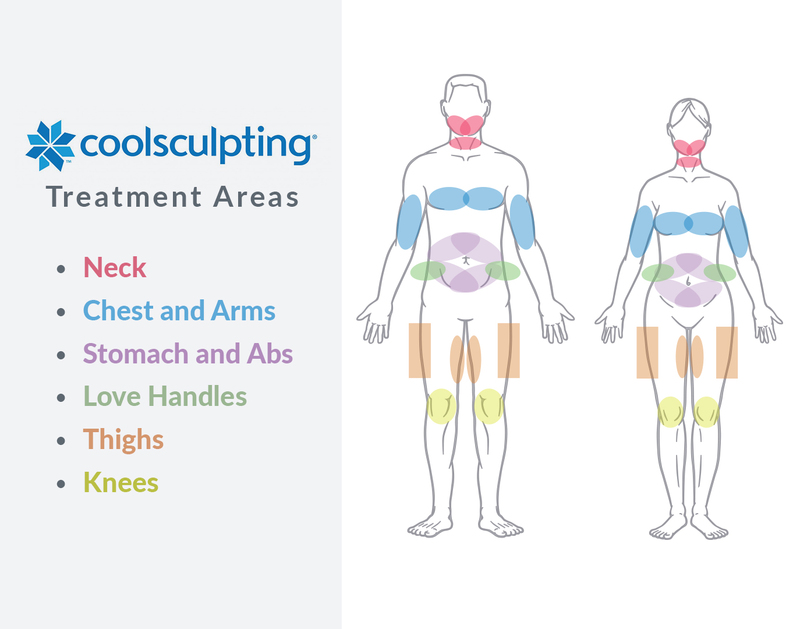 Once you and your doctor agree on the area or areas to be treated, the CoolSculpting procedure is a breeze. For example, if your goal is to reduce love handles, our body sculpting specialists will position the system on your side, and then draw the fat up between two cooling panels. You may feel a firm tug and pull, which means that the tissue is being frozen most efficiently and that you’ll soon be seeing the results you desire. Read our pre/post treatment guidelines for CoolSculpting. An important reminder: CoolSculpting should not be your main method of fat loss. It is intended to be a supplement to your normal routine. 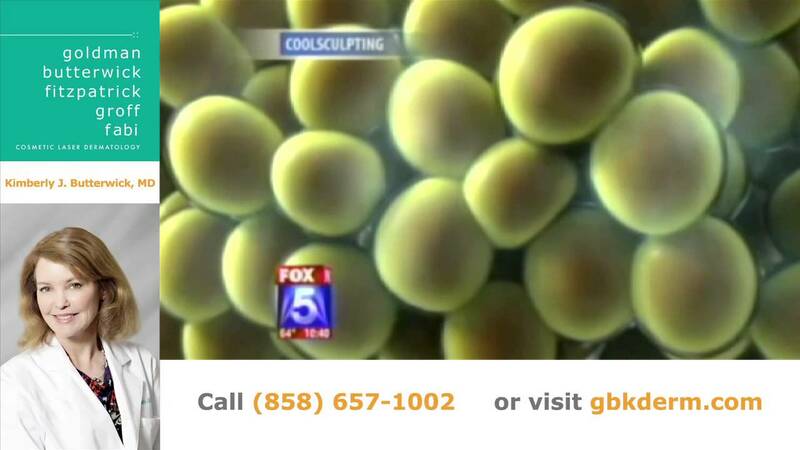 If you are well overweight, CoolSculpting may not deliver the results you want. Please schedule a consultation with one of our body sculpting experts in San Diego to learn more. During the first few minutes, you’ll feel a sensation of intense cold. This is the fat being frozen, which soon dissipates. However, since you’ll be seated or lying down, you’ll be comfortable. You can choose to read, listen to music, work on your laptop or tablet, or even take a nap! Cosmetic Laser Dermatology is one of the only practices in San Diego to offer DualSculpting! With DualSculpting, you can benefit from two CoolSculpting devices treating two areas at the same time. 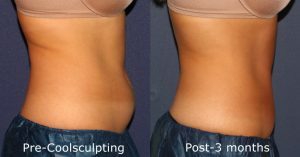 DualSculpting allows fat to be frozen in half the time, making this innovative treatment even more convenient. It’s ideal for busy patients who want more than one area of stubborn fat to be treated, yet who can’t afford the time necessary for multiple sessions. 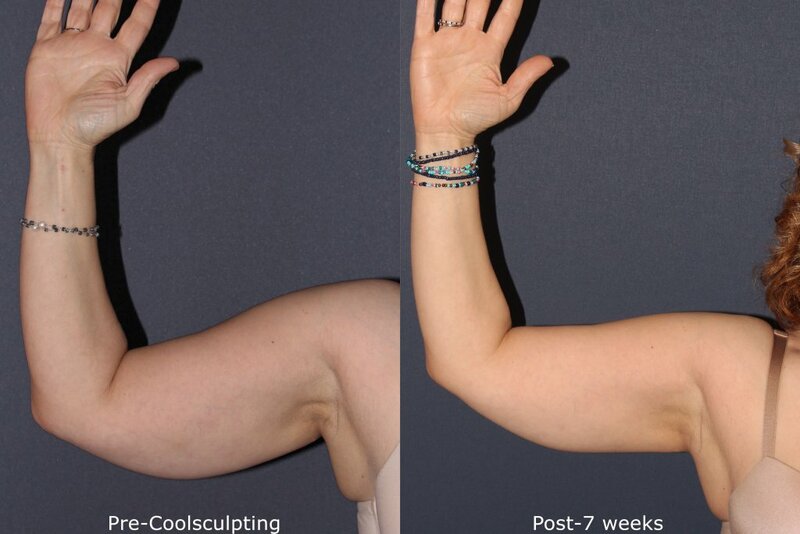 The CoolSculpting CoolAdvantage applicator makes body sculpting treatments faster and easier than ever before. 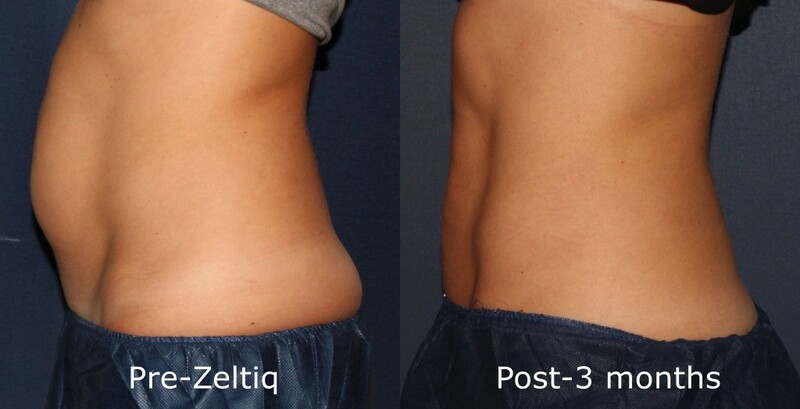 ZELTIQ’s CoolAdvantage applicator allows the team at Cosmetic Laser Dermatology to provide body sculpting in about half an hour, half the time of a traditional CoolSculpting session. The CoolAdvantage secret? It uses an even lower temperature than traditional CoolSculpting, resulting in faster, yet still effective, body sculpting treatments. In addition, the enhanced cup design can provide increased comfort during the procedure. 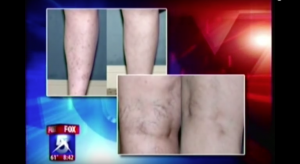 At Cosmetic Laser Dermatology, non-invasive fat reduction treatment has never been easier. While Z-Wave is not necessary following a CoolSculpting session, it’ll help you get the aesthetic results you’ve been looking for at no additional cost. 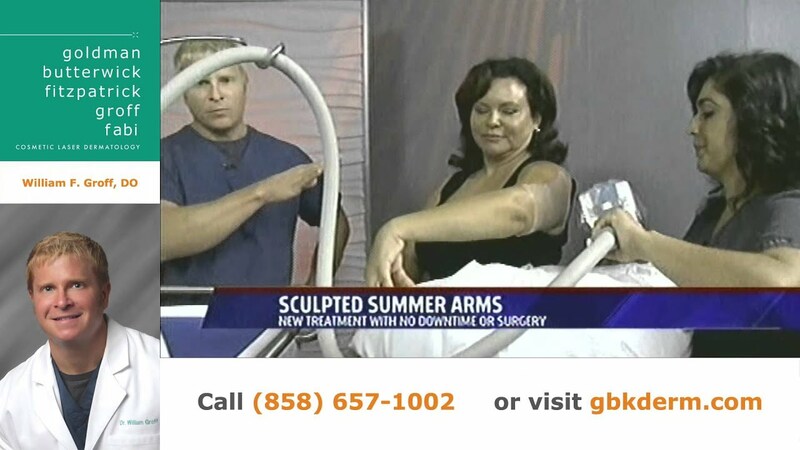 To know more, visit ncbi.nlm.nih.gov or contact our body sculpting experts at Cosmetic Laser Dermatology in San Diego. Q: Does CoolSculpting both contour and tighten skin? I’m interested in CoolSculpting for back fat (bra bulge). A: CoolSculpting is very effective for bra bulge; there is no loose skin after treatment. Treatment typically reduces the treated area 20-30%, enough that your skin is tighter and firmer, and you have a more contoured look. Q: How soon can I return to normal activities after the procedure? A: Since Coolsculpting is a completely non-invasive procedure, you can immediately return to your normal schedule. You may experience redness, minor bruising, tingling, and/or numbness in the treated area(s), but it should only be temporary and not prevent you from doing what you want. Q: When will the patient see results? A: You can start to see results in as few as 3 weeks after your CoolSculpting procedure. Between months 3-4, you’ll see and feel the most dramatic results as the body continues flushing the fat cells. A: The number of required treatment sessions depends on your aesthetics goals and whether or not you choose to undergo the DualSculpting procedure. Typically, 1-2 treatment sessions are enough, but you’ll know for sure once you consult with one of our specialists. A: Because the targeted fat is destroyed and flushed from your body, CoolSculpting results can last indefinitely, provided that you eat healthy and exercise regularly. At Cosmetic Laser Dermatology, we offer a range of non-surgical fat reduction treatments and body contouring devices to suit your unique needs, including tumescent liposculpture, ThermiRF/ThermiTight(™), Vanquish, and more. To learn more about your body shaping options, schedule a consultation with our San Diego doctors to determine which treatment is best for you!